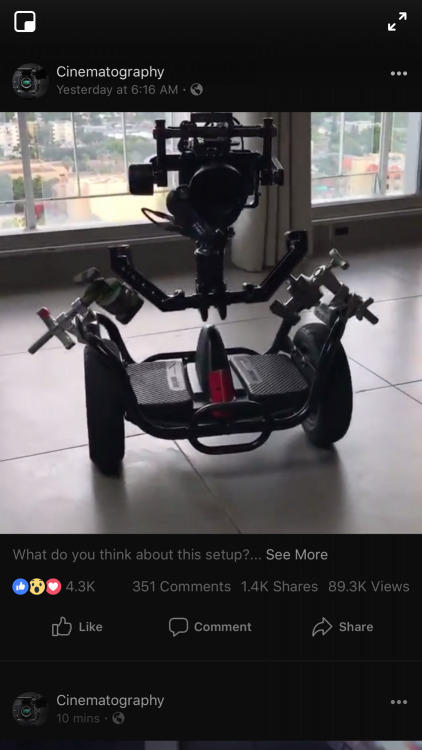 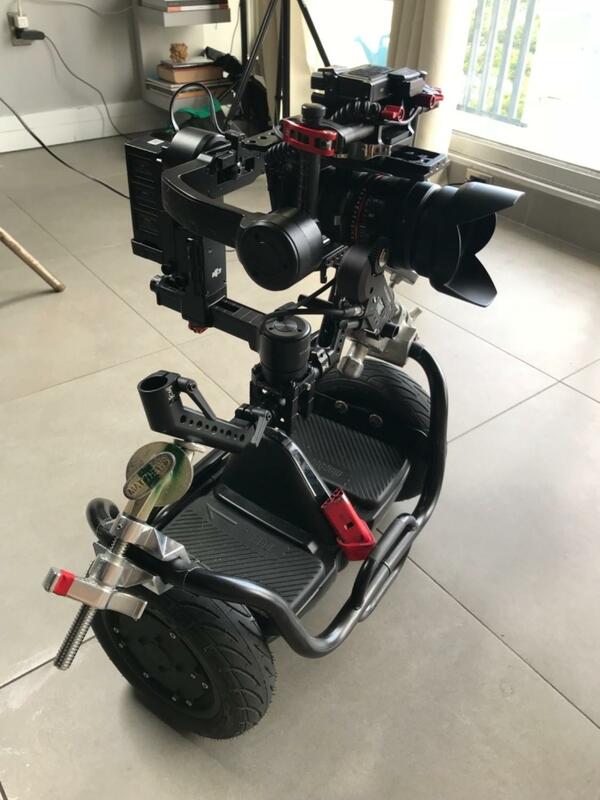 We receive several great pictures on how M4M Scout Frame for Segway miniPRO is used by filmmakers, videographers, contractors, etc. 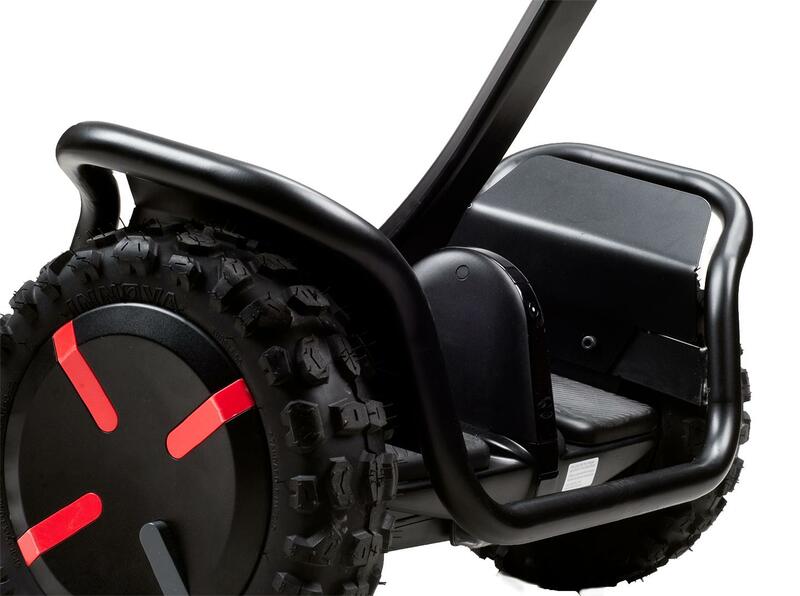 Here are some nice pictures. 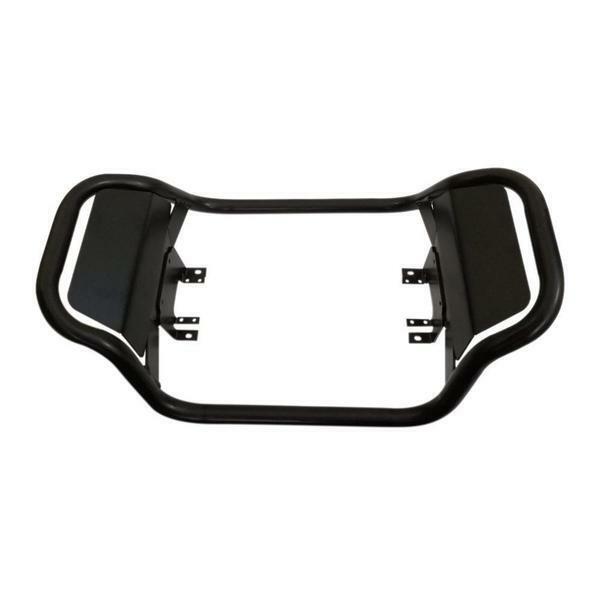 We just released M4M Scout Frame 2.0 that includes special heavy duty fenders. Lets hope more pictures of how this frame helps to use Segway miniPRO for work will arrive soon.